What an exciting day! All 17 Canadian teams were in Edmonton for the Championships. Many matches were decided by less than 10 points. 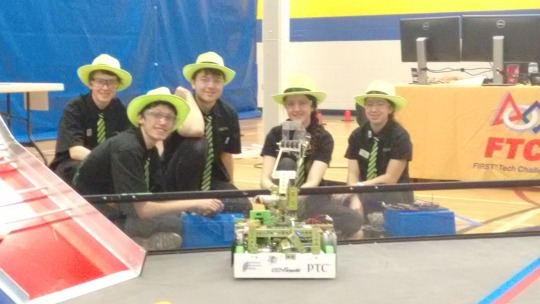 FIX IT is in Edmonton for the FTC Alberta Championships. 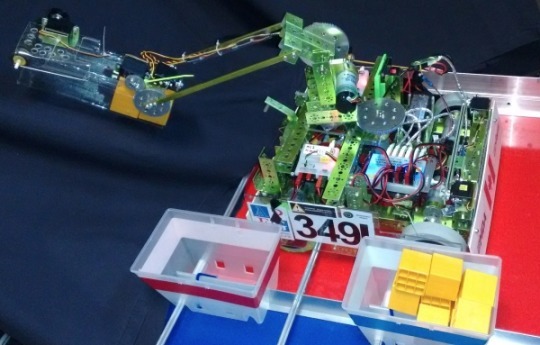 Our robot, Lily, and the team are flying to Edmonton for the FTC Alberta Championships. It’s a two day event. Check out the full schedule. 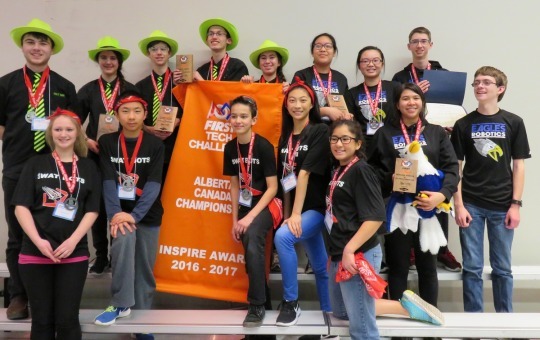 The Canadian FTC Championships were held in Edmonton on Feb. 8, 2015. 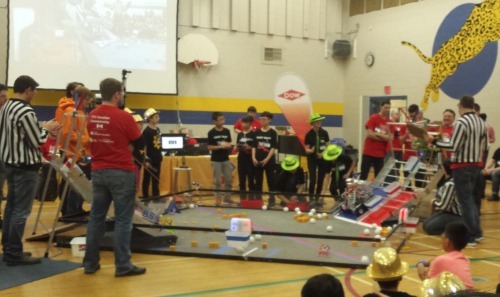 We had been looking forward to playing with Canadian teams at an event.